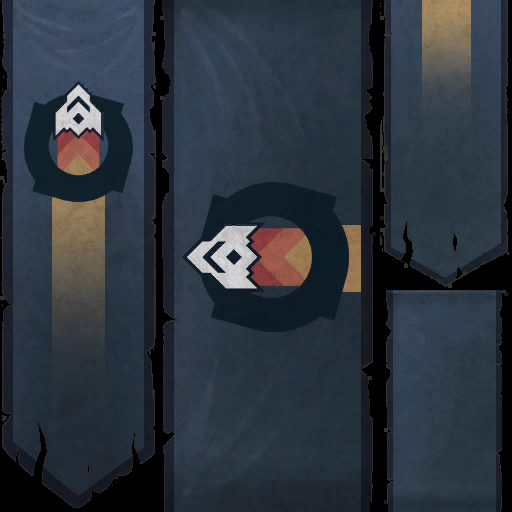 Surrender at 20: [Updated] 6/1 PBE Update: Mysterious Laughs on SR, SR Team Banners, tentative Jayce, Cait, Malphite changes, and more! [Updated] 6/1 PBE Update: Mysterious Laughs on SR, SR Team Banners, tentative Jayce, Cait, Malphite changes, and more! You can trigger the first by dying, after which you will be mocked. 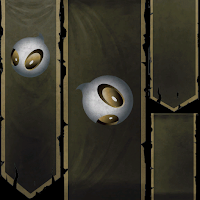 This laugh plays the first time you die and only you will hear it. 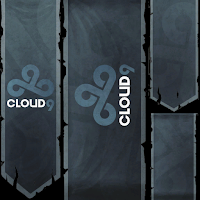 It plays once per player per game. Another laugh will play when you go in the river and do an emote laugh - something will laugh back. 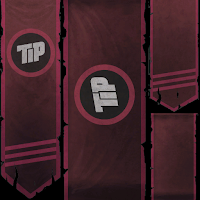 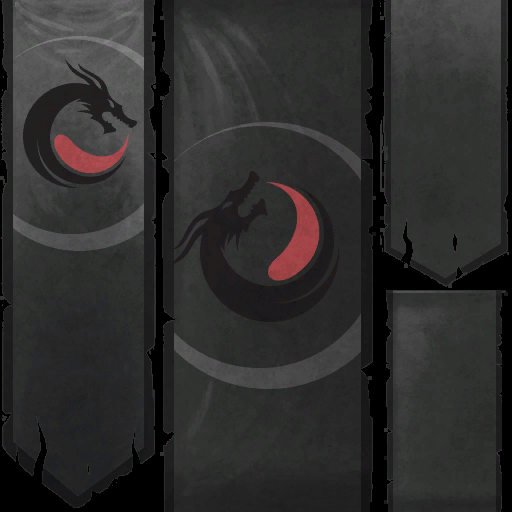 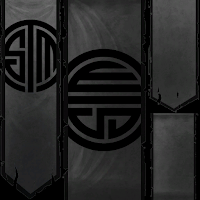 If you remember them from the 2015 URF Showmatch, we have another set of in-game banners summoner's rift in today's update. 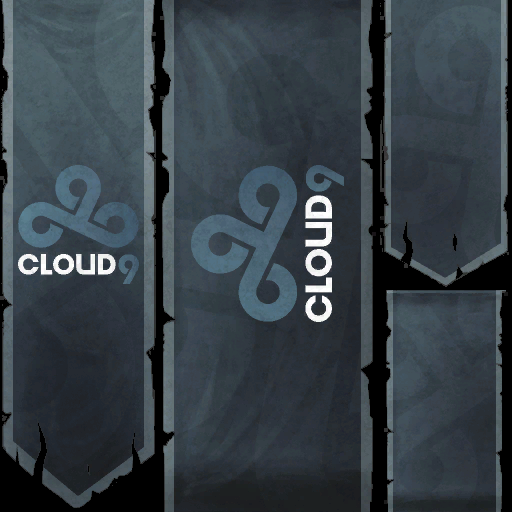 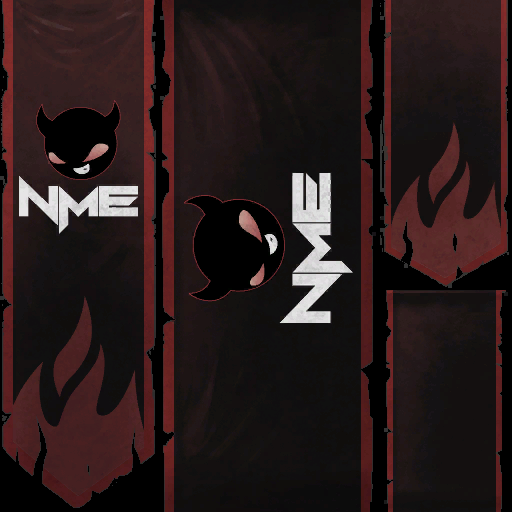 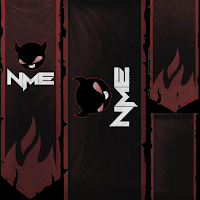 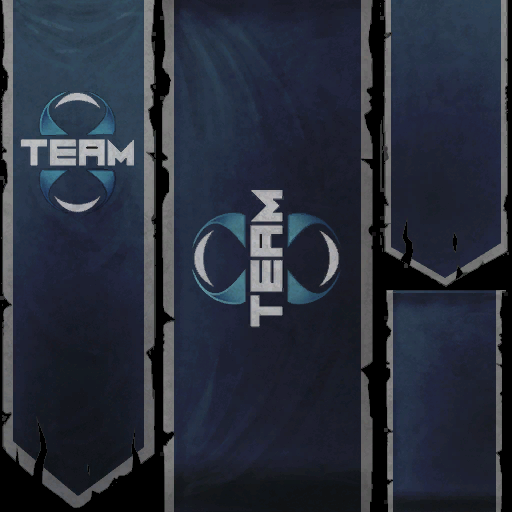 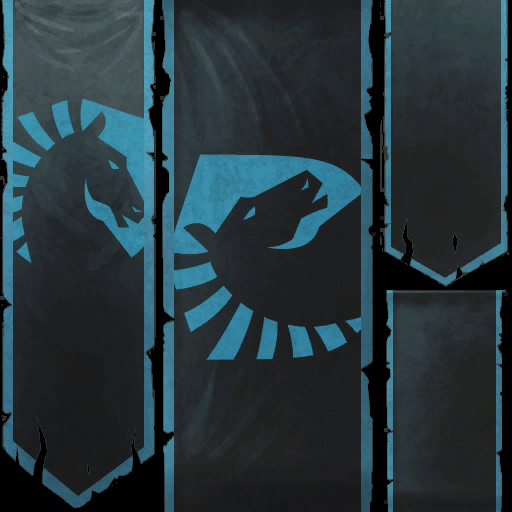 Included are a banner for for each of the ten NA LCS teams. 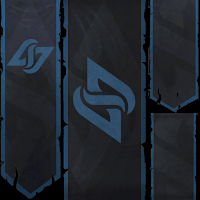 If I had to guess, I'd wager these are likely to be used during LCS matches. No details announced yet.